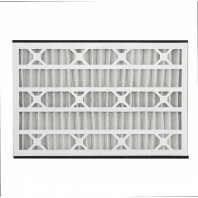 An average person spends about 90 percent of their time indoors, which could be harmful if the air isn’t clean. 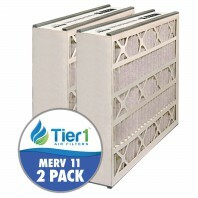 Tier1 Air Bear replacement filters are designed to fit Trion Air Bear brand furnaces, air conditioners, and air purifiers. 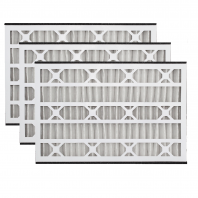 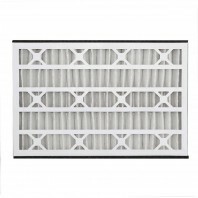 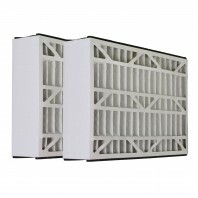 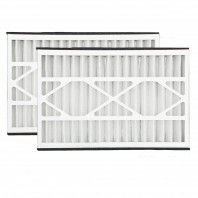 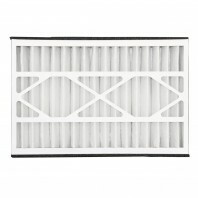 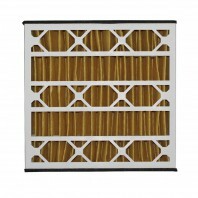 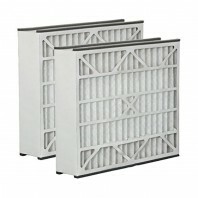 These replacement Air Bear air filters are built according to the same size & specs as the Air Bear brand filters, and are designed to provide you with the same level of performance, so you can be confident you’re getting the same high quality AC or furnace filter, simply for less. 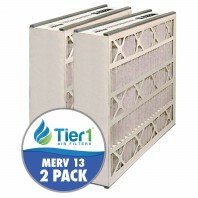 Need help finding the right sized Tier1 air filter; visit our Air Filter Finder or give our customer service experts a call, they’d be glad to help you find the perfect Tier1 filter to meet your needs, 1-800-277-3458.